It is an exciting time in our watershed. Ice may be still lingering while plants are energetically emerging; much dormancy is ready to spring into action. 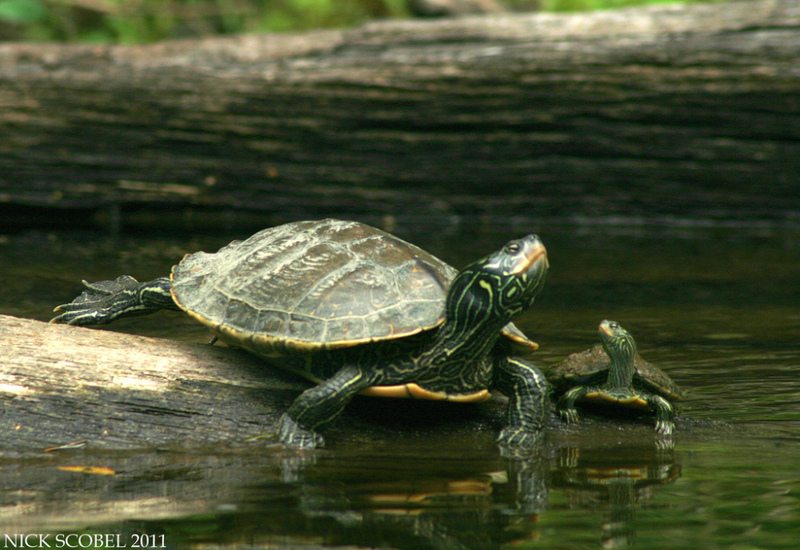 Migration is back in progress for birds, reptile eggs are hatching, and amphibians transforming. It is a magical opera out there: the colorful costumes are worn by males in search of mates, and the associated lyrics abound among birds, insects, and amphibians. Dramatic and romantic dance ensues as well. You are encouraged to get out and discover it. Admission is free. In natural communities, all things are connected. Every species has a niche, direct relationships are maintained in a balance, and indirect relationships subtly contribute to the whole. A sense of harmony exists. When the Friends of the Fox River founder, Pat Reese envisioned the restoration of the Fox River, he identified this community approach. He warned that a few unrelated efforts would never be enough. He called for every community, county, related agencies, and citizen groups to work in harmony for this necessary cause. It is a microcosm to our climate change challenge. The challenge is to awaken the humans within these entities to the urgency and responsibility to work individually and collectively toward a common goal. If anyone owns the river it is the people. We all impact the river directly and indirectly. Mostly we have a negative impact, but through municipal fees and organizational memberships we are barely avoiding further degradation. Everyone can (and must!) work toward supporting the positive impacts at home, at work, and at play. We do our individual best, but that is not enough. We must also support the larger initiatives of green-infrastructure, dam removal, and land/water use policies. Collaboratively and harmoniously we can do this. 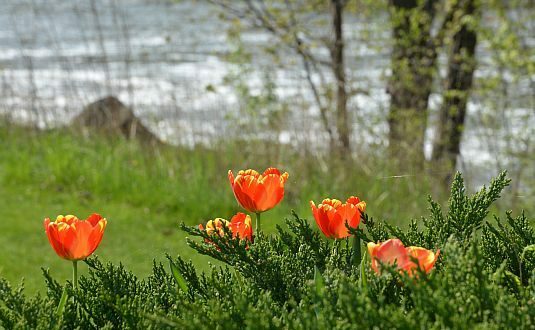 After two decades of improving water quality thanks to the Clean Water Act, it was determined the Fox River was in need of a collaborative protection and restoration effort. 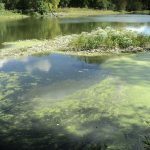 With a bank of water quality data from the Illinois State Water Survey, the Fox River Study Group (FRSG) was formed. 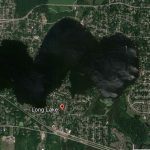 This was a collaboration between the affected municipalities, Illinois Environmental Protection Agency, the nonprofit citizen advocates of Sierra Club/Valley of the Fox and Friends of the Fox River, and private businesses. Fifteen years later, much data has been collected and analyzed, strategies tested through computer models, recommendations evaluated, and a plan developed that now is in the process of implementation. 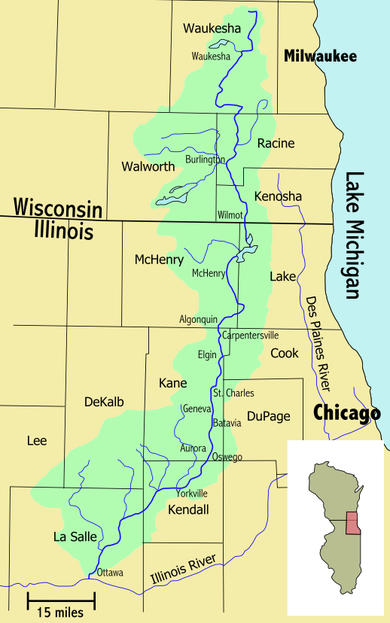 The FRSG has been a very significant initiative but it has been restricted to only a portion of the Fox River on the Illinois side (Stratton Dam to the Dayton Dam). An all-encompassing watershed approach is necessary. And it is happening. Just like the trend in Fox River water quality, things are improving slowly and steadily. Municipalities and agencies are working toward this direction as best they can with limited resources. 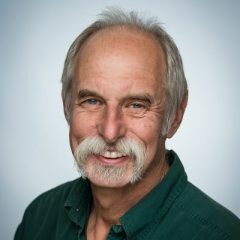 Organizations are too, a collection of municipal and non-profit groups are aligning our individual niches to work toward Pat Reese’s vision. It began and continues through a bi-state gathering, “The Fox River Summit”. Our organizational partnership with the One Earth Film Fest was born there, as was the “Fox River Water Trail”, which is progressing to build an economic, cultural, and environmental base. 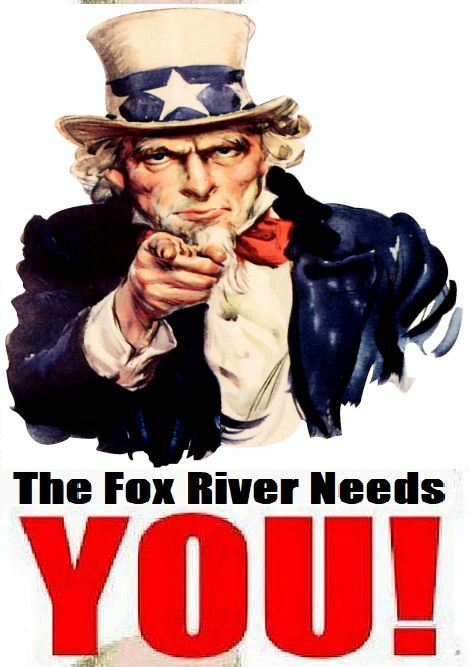 This year Friends of the Fox River is continuing to build bi-state partnerships by producing the first annual river length cleanup/celebration (on the third Saturday in September). It is a slow-moving train, but it has left the station. 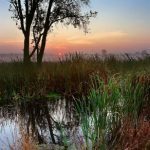 What defines Friends of the Fox River unique niche is that our mission is about the whole watershed (both sides of the state line). We are celebrating our 30th anniversary, but in some respects this is our springtime. We have been fulfilling our mission on many fronts, but the conditions are finally aligning for us to thrust open like a plant’s bud in April. We have the opportunity and the will. What is lacking are the necessary nutrients. In our case, that is in the form of individual member support. We need you now, during this bi-state organizational springtime. Go out and see the watershed’s show-stopping, operatic production. 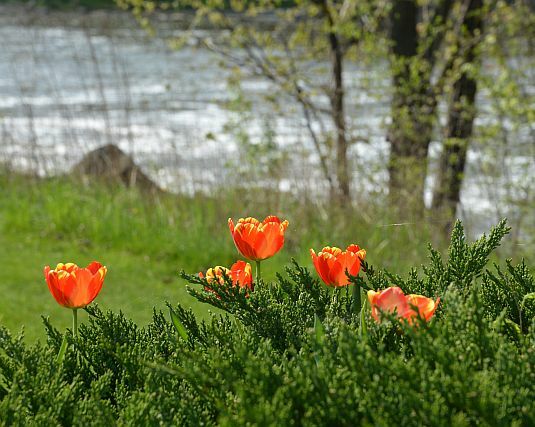 Join us for one of our many events in April and May, meet and work/celebrate with your fellow river advocates, consider some deeper involvement and organizational services through committee work or donations. Contact us to discuss how your particular talents and interests can contribute to our shared mission. 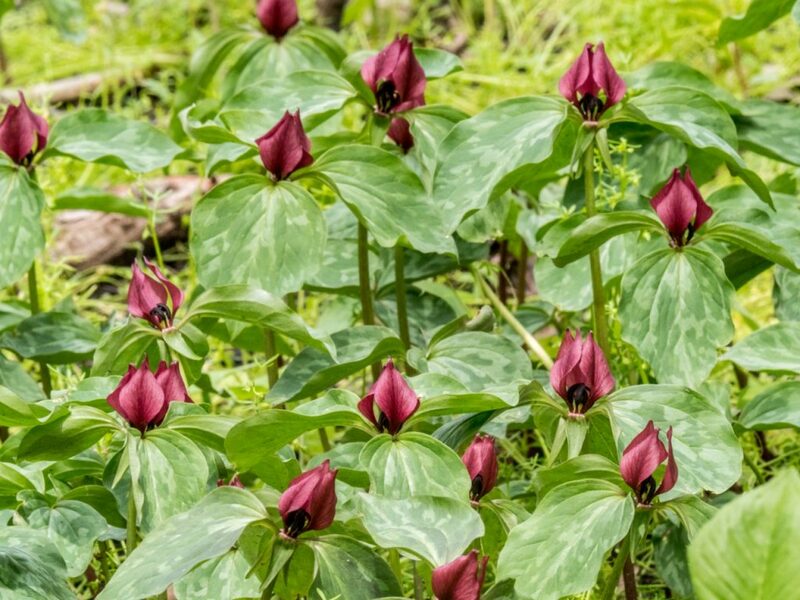 Whatever you choose, please feel the energy of this spring season and join us. We have our mission and are working toward protecting the whole Fox River. Now is the time for all of us to burst into action.